Dr. Coleman began to think about training in plastic surgery as a medical student caring for young burn patients. He was moved by both their physical and psychological trauma. Facial burns distorted the face and often made communication difficult, not only because speech may be affected, but also because the scarred face was no longer capable of expressing emotion the way it had before. Similarly, while taking care of patients with facial birth defects before and after reconstructive surgery, he witnessed firsthand how cosmetic changes can impact self-confidence and change someone’s perspective on life. After Dr. Coleman received his doctorate in medicine from the University of Texas, he performed his internship and general surgery residency at the Ochsner Foundation Hospital in New Orleans. He went on to complete a three-year plastic surgery residency at St. Francis Memorial Hospital in San Francisco. During this time, he studied Aesthetic and Craniofacial Surgery with Fernando Ortiz-Monastario in Mexico City and completed a fellowship in Microsurgery at the R.K. Davies Hospital in San Francisco. Dr. Coleman studied during a revolutionary period in plastic surgery and medicine. During the first year of his plastic surgery residency, liposuction and collagen were introduced to the United States. He personally witnessed as his mentors at the R.K. Davies Hospital, UC San Francisco, Stanford and in Mexico, invented a multitude of new reconstructive procedures. 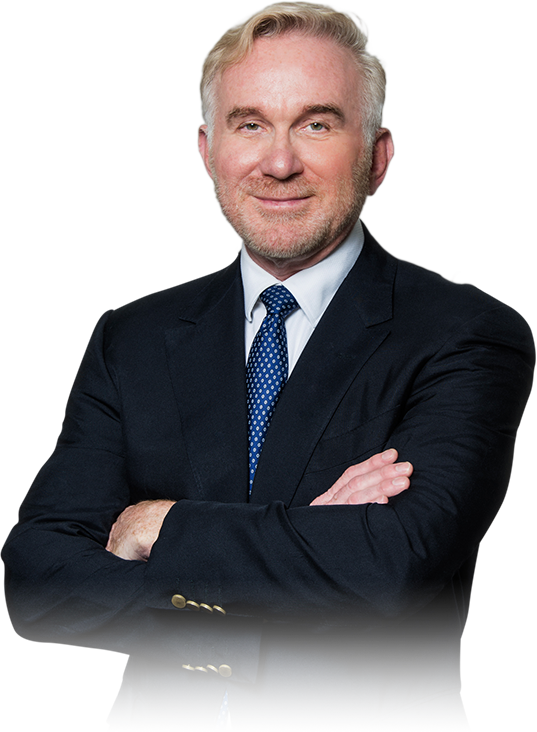 Just prior to opening his New York City practice in 1985, Dr. Coleman spent six months completing a fellowship in aesthetic surgery at the Institute of Reconstructive Plastic Surgery of the New York University Medical Center. Dr. Coleman is board certified in Plastic and Reconstructive Surgery. He is currently a member of the American Society of Plastic and Reconstructive Surgery, American Society of Aesthetic Plastic Surgery, Northeastern Society of Plastic Surgery, International Society of Aesthetic Plastic Surgery and a founding member of the International Consortium of Plastic Surgeons and the Harry Buncke Microsurgical Society. He is affiliated with NYU Langone Medical Center. A note on Internet Harassment"